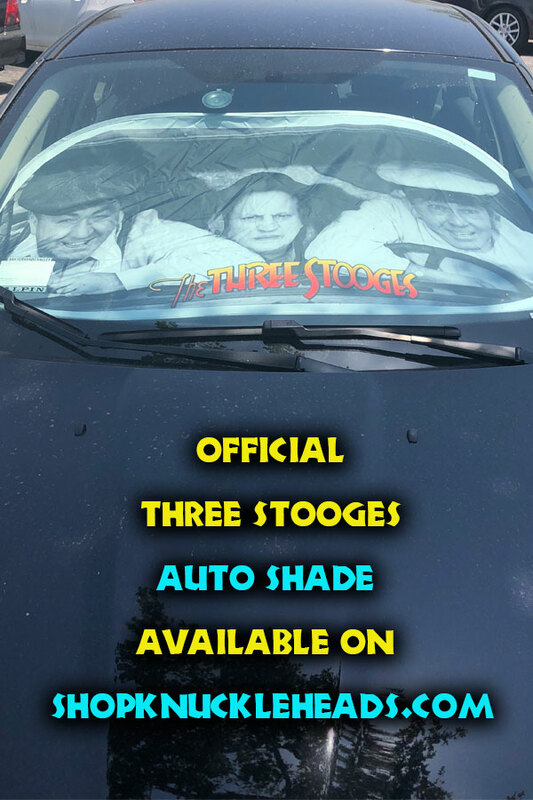 Home Tags Posts tagged with "walk of fame"
The next time you’re taking a stroll on Hollywood Boulevard, head south a bit to 1560 Vine Street and you will find The Three Stooges Star on the Hollywood Walk of Fame. Yes, not all the stars are on Hollywood Boulevard. There simply isn’t enough room. Also, it was decided to use Vine Street long ago with some of the real heavyweights from show business because Hollywood & Vine is the historic center of Hollywood. So The Boys are near the historical heart of the area, which is fitting. They have some pretty good company on Vine Street, too, like John Wayne, Charlton Heston, Audrey Hepburn, Clark Gable and Shirley Temple. The Boys received their star (number 1,767) on August 30, 1983. The unveiling drew a crowd of over 3,000 which was the largest ever at that time and rarely surpassed since. There are now over 2,570 stars with the first dedicated on February 9, 1960, and went to Joanne Woodward. To see hers and The Three Stooges and all the rest, you would have a nice three and a half mile walk. All of the stars are the same, pink and charcoal terrazzo tile with a bronze inset identifying the honoree’s entertainment medium. There are four exceptions: On the four corners of Hollywood & Vine, there are four special round stars (that would be one on each corner) to commemorate the Apollo 11 Astronauts. Yes, we know there were only three astronauts: Neil Armstrong, Buzz Aldrin, and Michael Collins. The fourth star is dedicated to the Apollo 11 Mission Team. For those of you who may be too young to remember, Apollo 11 was the first mission to the moon with Armstrong and Aldrin landing at 4:17 PM EST on July 20, 1969. 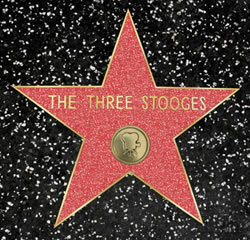 The Three Stooges star on the Walk of Fame has a lot of company in The Boys pantheon of awards. Among the others is the Academy Award Nomination for Men In Black, the numerous Motion Picture Exhibitor Laurel Awards and the short Punch Drunks added to the Library of Congress National Film Registry. 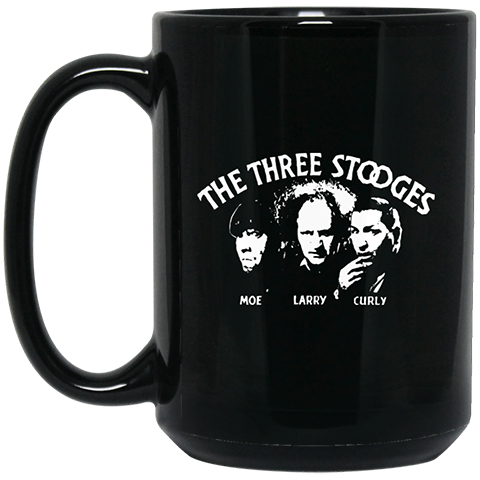 The Three Stooges. 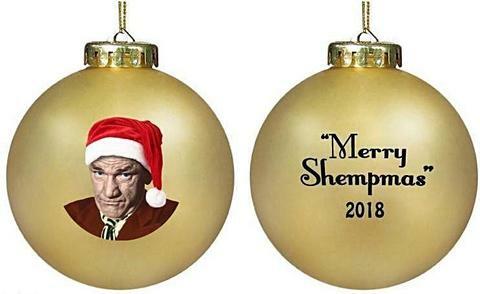 The masters of mirth, merriment and mayhem. Stars in so many ways! Nyuk! Nyuk! Nyuk! By The By: The actual stars embedded on the Walk of Fame each weigh approximately 300 pounds.